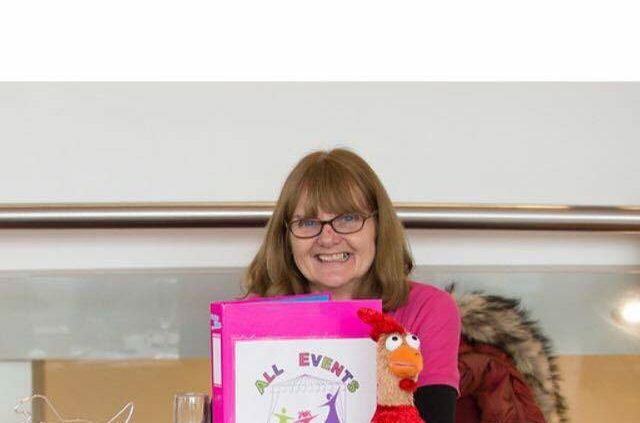 Hi, my name is Carole and I’ve been working for AEC for about 18 months now , so I thought I’d tell you about my experience. I have been nannying for over 40 years and have found myself in a lot of different situations . I have dealt with all sorts of different people , demanding different things from me . So when I heard about AEC , I wondered if I really wanted to undertake any more demands on my time and patience. However I can honestly say it has been a real joy . From the moment I met Lisa, who came to me at my home, at a time and day that suited me. We hit it off immediately . It wasn’t like talking to some one , who potentially could be my boss, she was more like a friend . After Lisa had checked all my documents and we had chatted for ages, I just waited for a suitable job to come in for me. Despite all my experience, I still worried about wether the children would like me or if I was up to the job or not . My first experience was eventful , with one of the children vomiting her Indian meal all over me !! Despite that I really had a fun time with Lisa and Sarah and after that the only way was up. Since then I have covered a 1-1 which I enjoyed , and several crèches in different locations. No two crèches are alike, as it depends on several factors. How many children, how old they are, how demanding they or the clients are etc. But what I do know is that each one is fun in it’s own way. 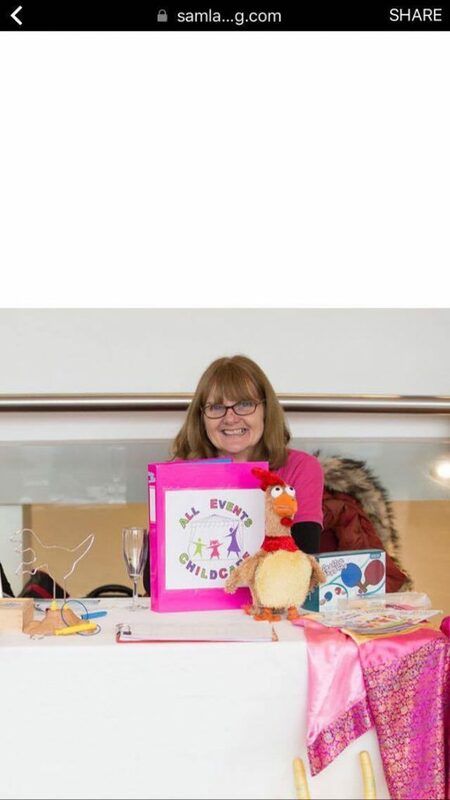 I have also represented AEC at a couple of wedding fayres , with the lovely Sarah , who runs the second crèche. Although it’s a long day we have such a laugh and meet others in the wedding industry, which is always good for helping AEC to go forward. So the question is, do I regret taking it on ? Absolutely not, it’s a change from nannying , because you get to work within a team . All the other nannies that I have so far met , seem lovely . Plus , out of all the childcare companies I know , Aec is the most thorough and the best . So let me get into my pink t shirt and bring it on !!!!! !